Weight rooms are often overwhelmed with space issues. 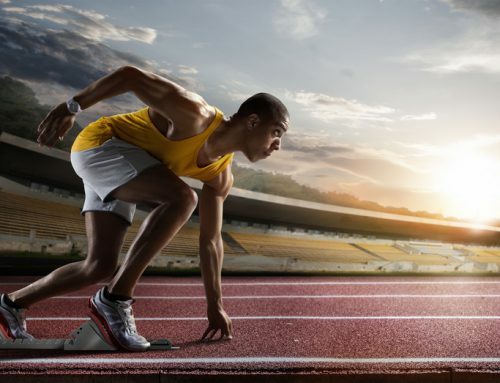 They can be filled with bulky equipment and dozens of athletes amid off-season, pre-season, and in-season training. 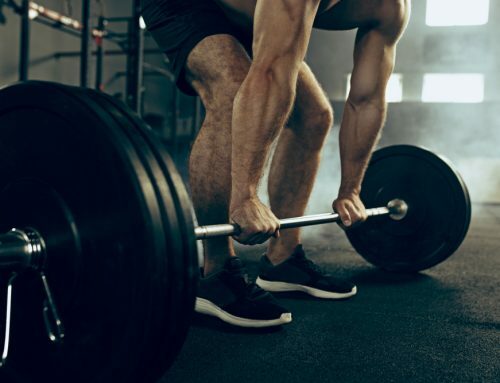 Depending on your athletic program’s size, anywhere from 30to 300 athletes could be jostled through your weight room per hour. With so much commotion going on daily, it is critical to maintain effective storage solutions within your weight facility and strategically select your equipment assortment. Most weight facilities don’t have enough room to store their equipment. Part of this issue can be attributed to storage options that do not use space efficiently.Athletes require as much floor space as possible, so it makes sense that space is used most effectively when equipment is stored vertically. 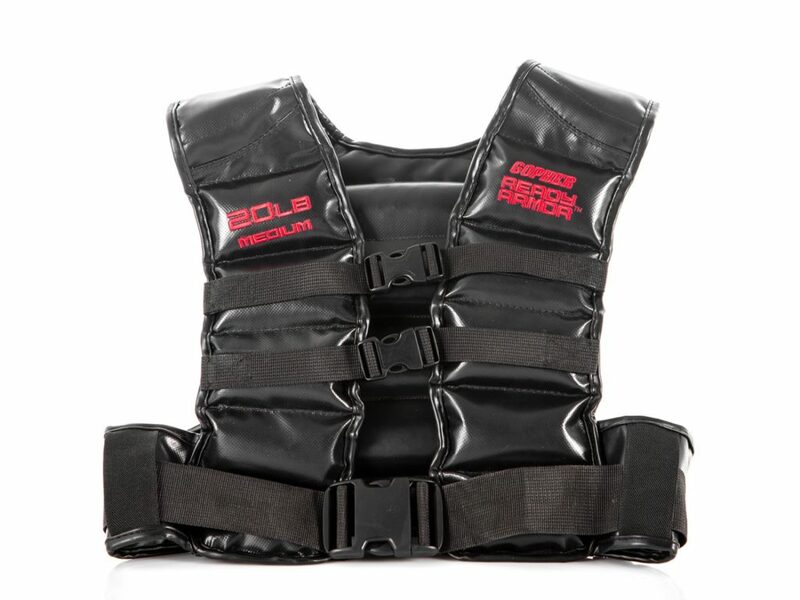 This reduces your storage footprint and allows for more open floor space to train. One of our favorite vertical storage options for the weight room is the IronRange Vertical Bar Rack. These compact bar racks hold 9 to 12 barbells in an upright position, freeing up valuable floor space. Vertical bar racks not only store your barbells more efficiently, they are less likely to cause injury whereas athletes can bump into a protruding bar on a horizontal rack. You can also take advantage of unused vertical space for free weight storage. A great option is the UltraFit Mobile Dumbbell Storage Rack. This storage rack has a vertical frame, so you can efficiently store a large quantity of dumbbells and even transport them with ease. Less is More: Free Weights are More Versatile. Consider how versatile free weights and accessories are compared to stationary and plate-loaded equipment. When you stock your gym with multi-functional products, you can get by with less equipment while still meeting your athletes’ training needs. Use free weights for significantly less clutter within your weight room. 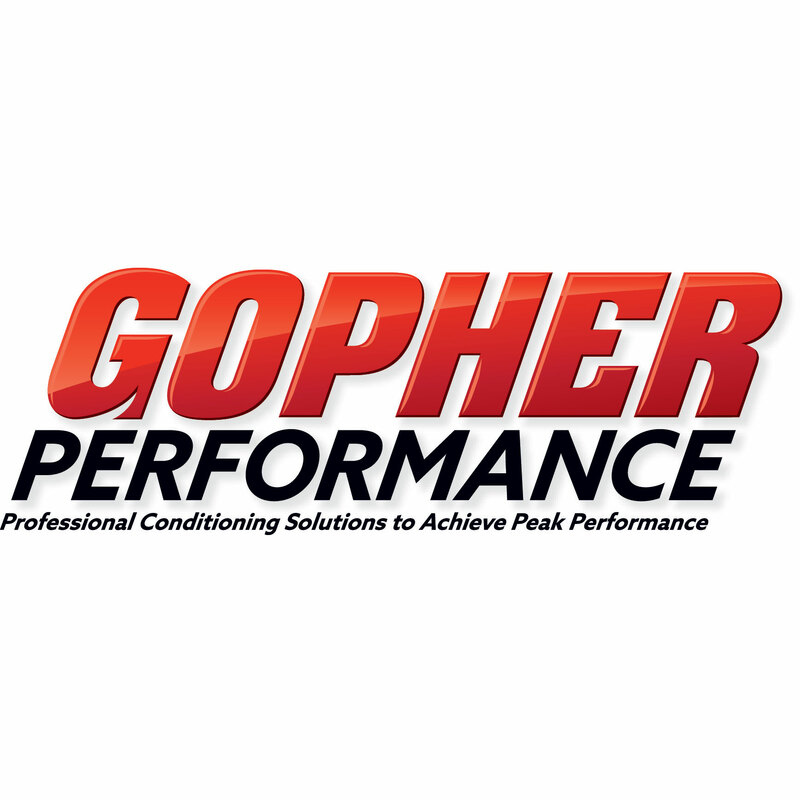 Some of Gopher Performance’s top multifunctional products are kettlebells, dumbbells, and medicine balls. Gymnastics rings also stand out as great training options. They are extremely similar to many suspension trainers and allow for almost all of the same training movements. Instead of stocking equipment with overlapping uses, choose versatile options and put them to use in creative ways to cover all your needs. 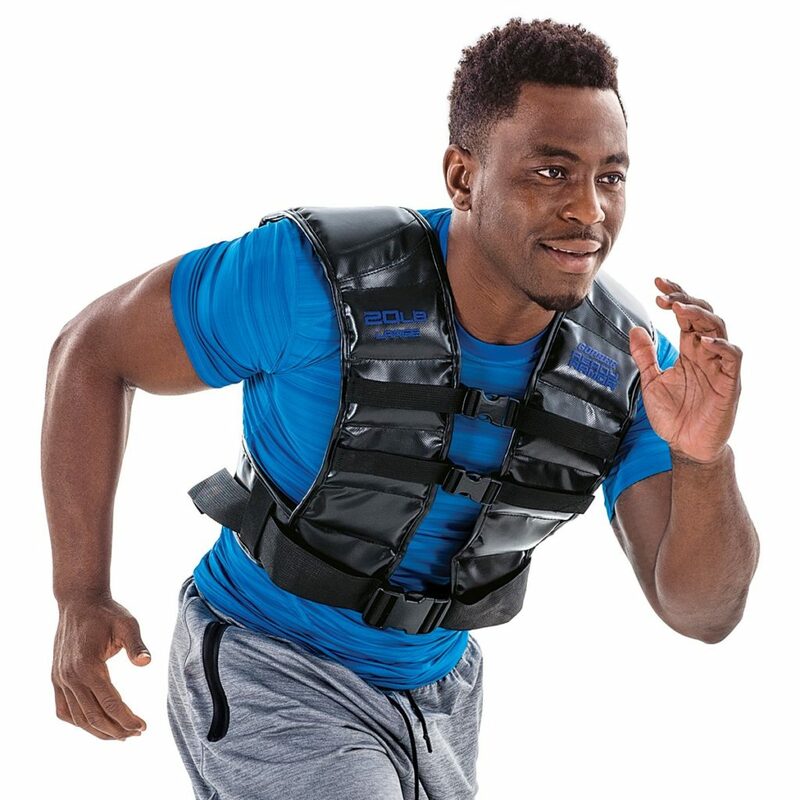 Another great option are weight vests, which add an additional load to virtually any exercise. 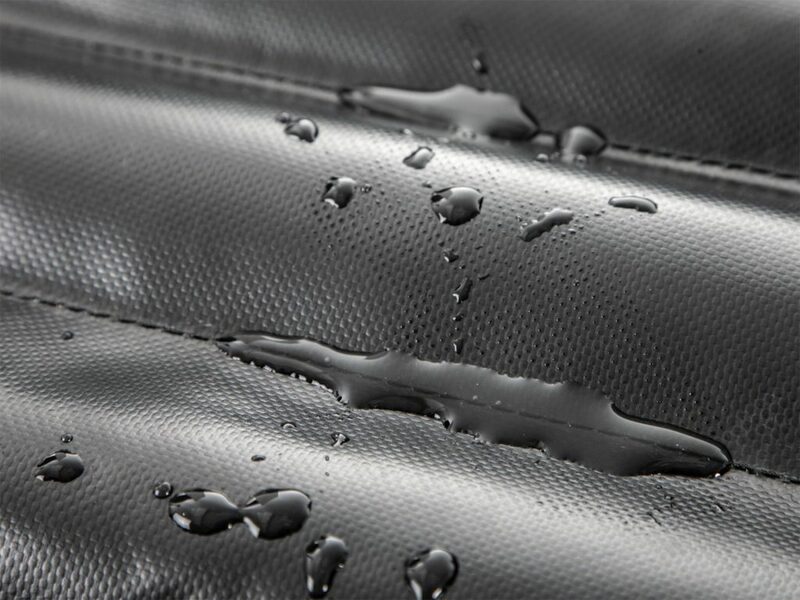 Sweat proof construction makes the vests easy to clean for ease of use session after session and they easily stow away after use. Lastly, Landmine attachments are very trendy right now because they have an incredibly small footprint and add extra versatility to existing equipment in your weight room. With an existing barbell, and additional plates to load onto the other end, your athlete scan add numerous additional upper- and lower-body movements into their training plans. Storage and training space is finite and the more efficient you can be with this space, the better.